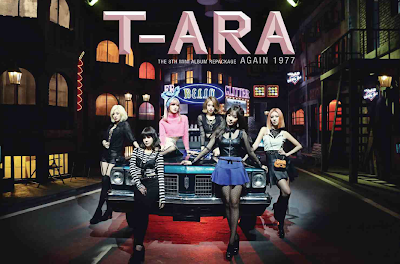 Home » T-Ara » Watch T-ara's special performance for Music Core's 400th Episode Special! Watch T-ara's special performance for Music Core's 400th Episode Special! It's a special day because T-ara is out to celebrate Music Core's 400th episode! It feels like it has been so long since we last saw them so enjoy T-ara's special performance below.